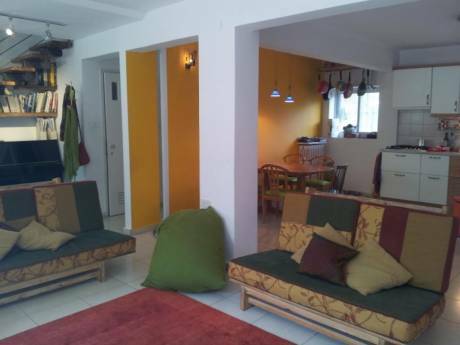 Lovely studio apartment, renovated from old Jerusalem stone house to modern and comfortable. wifi internet. 4 windows, lots of light. Very private. Private entrance, with a little yard and lemon tree. 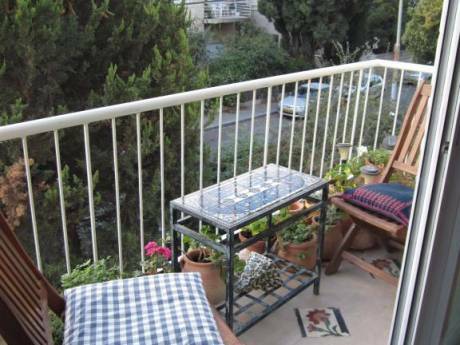 In the heart of the picturesque Nahlaot neighborhood, on a quiet side street, between Betsalel Street and Agrippas Street. Shower with constant hot water. Twin sized bed. little kitchen with electric kettle, sink, basic dishes, electric cooking plate and small fridge/freeze box. Central heating, Microwave and TV possible upon request. Hospitality by home owners if interested. Small, very comfortable cat in the apartment, if you don't mind cat sitting. If you're not a cat person, I will find her another solution. Bedding and towels provided. Married, thirty years old, traveling alone for business. I'm an internationally performing/recording musician, coming to NY to tour the east coast towards the release of my third album. http://www.ayeletrose.com/ I will take great care of your NY apartment. Am not a party person, won't bring additional guests to your home. I've been subletting my places for years now, so very sensitive to the privacy of the apartment owner. I'm easy to get along with and flexible. My home is cosy and clean. my private things won't be here (incl. computer), so you will have full access to the closet and shelves. Please contact me for further details. Historic picturesque neighborhood. narrow alleys, Jerusalem Stone buildings... mixed (secular/religious). Hip secular bars and coffee shops, side by side with small traditional Jerusalem synagogues of different persuasions. perfect for High Holiday atmosphere. No problem driving on Shabbat. http://www.jerusalem.com/article_571/The-Nachlaot-Neighborhood-in-Jerusalem Many artists and arts students (close to Bezalel art school) side by side with Jerusalem old-timers. Very close to famous Mahane Yehuda Market, with many shops, fresh food, boutiques, cafes, Juice bars, restaurants, laundromats, bars etc... http://jerusalem.wikispaces.com/The+Machaneh+Yehudah+Market Ten minutes walk to central streets such as Ben Yehuda and Nachlat Shiva. Right by Sacher Park, with beautiful views of the city, the Knesset, Bank of Israel and the Supreme court building. Good for biking, frisbee, jogging, etc... very close to cultural centers such as Binyanei Hauma and Gerard Behar Cultural Center. 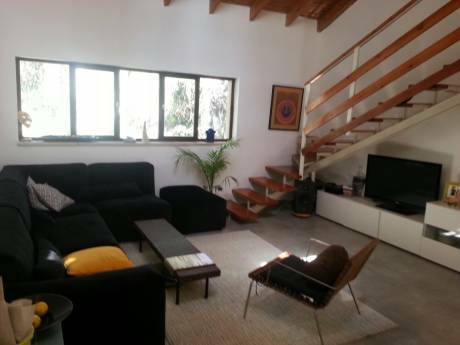 Walking distance to Israel Museum and many other attractions. Several Health clubs at walking distance.